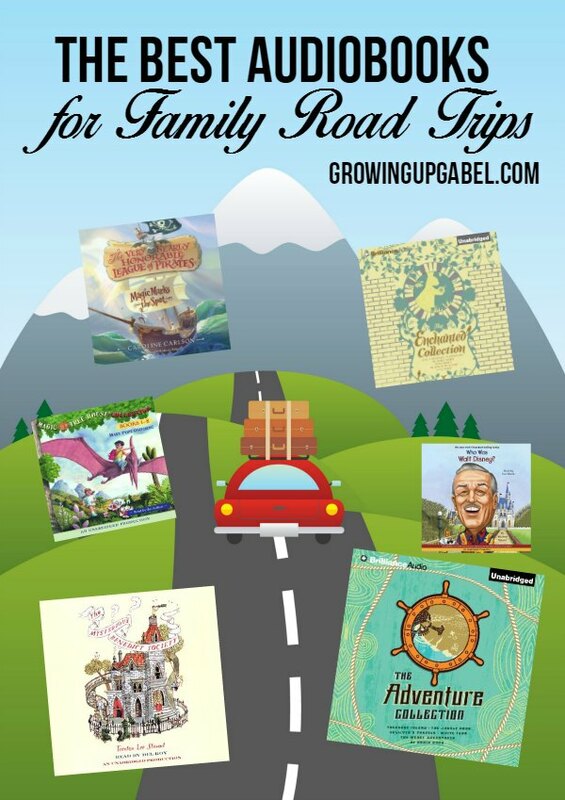 Stock up on the best audiobooks for family road trips! This summer take audiobooks on your travels with a FREE trial from our partner Audible. My kids have been listening to audiobooks since about they time they were born. I love to read but I hate reading aloud. 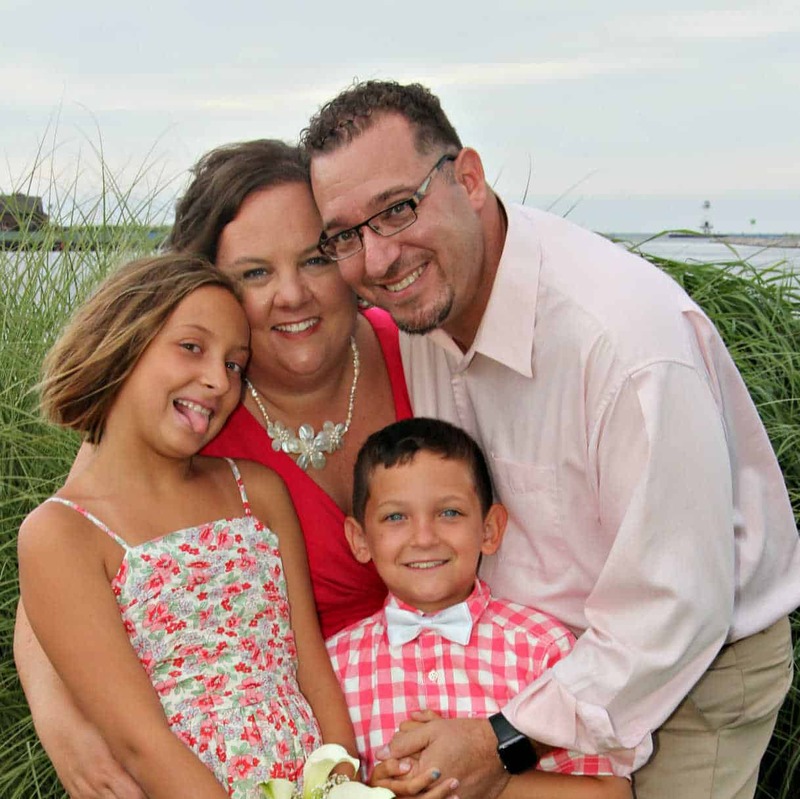 Since I wanted my kids to be read books, I used audiobooks. In fact, we still all love listening to a good book. Family road trips are obviously one of the best times to listen to an audiobook. One of the easiest ways to grab audiobooks is with Audible. Just download the app to your phone, tablet, or laptop, sign up for the 30 day FREE trial and you're set to start downloading and listening! I love to keep things fresh so we listen to a lot of different types of books. 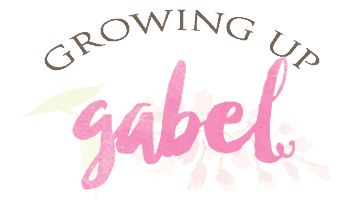 I've included general categories of books your family make like as well as some specific suggestions. 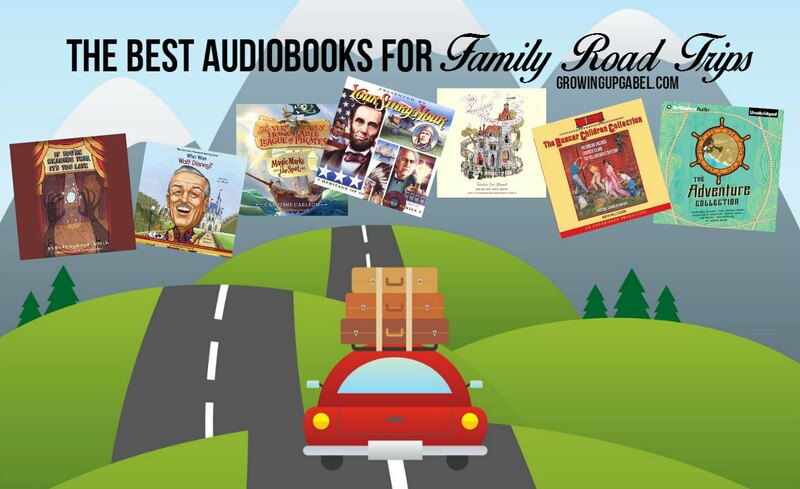 Head over to Audible and just dig around to find audibooks your family will love. Listening to classic books is a great way to get great literature in your kids heads. Audible offers a couple of different collections of classic books. 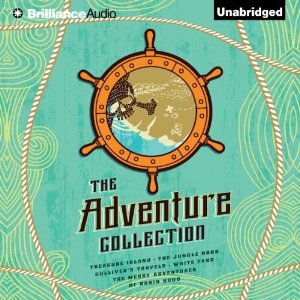 The Adventure Collection is great for boys and includes Treasure Island, The Jungle Book, Gulliver's Travels, White Fang and The Merry Adventures of Robin Hood. 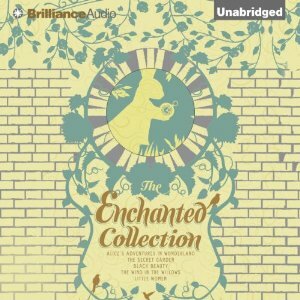 The Enchanted Collection is another great set which includes The Secret Garden, Alice's Adventure in Wonderland, The Wind in the Willows, Black Beauty and Little Women. 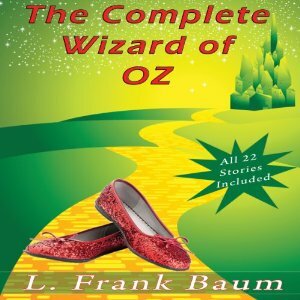 The Complete Series of Wizard of Oz has all 22 books written by Frank L. Baum. I bet your kids don't even know there's more to the movie! Go to Audible.com and pick a famous person or place to learn about. Bonus points if they something to do with the place you're headed to! My kids love the Who Was? Series and it's easy to find a famous person or event to learn about. The series includes people like Milton Hershey, Benjamin Franklin and even Walt Disney if you're headed to a Disney park! 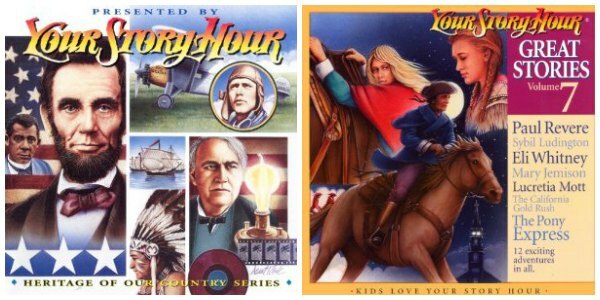 Your Story Hour provides hours of historical stories kids love. Heritage of Our Country (volume 6) includes stories of Columbus, the pilgrims, Alexander Graham Bell, the Wright brothers and more. There are 10 volumes to choose from. 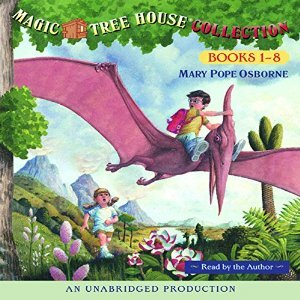 The Magic Tree House Series – I would be remiss not to mention this great series! Jack and Annie take adventures back in time in their magic tree house. 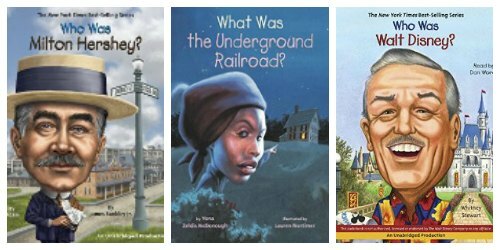 Kids learn history through short and fun stories. These are a kid favorite in our home. My kids are just starting to get in to mysteries and love them. These can be fun for the whole family to listen to and try to figure out whodunnit?! 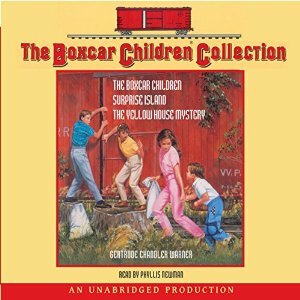 The Boxcar Children Collection – The Boxcar Children are older books that have kept generations of kids entertained through their fun mysteries. Get a whole collection for hours of listening. 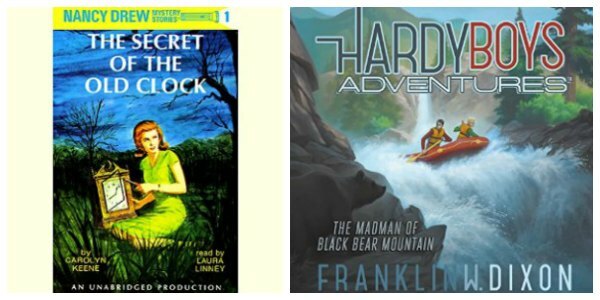 Nancy Drew and The Hardy Boys – My 4th grade daughter just discovered the older Nancy Drew mysteries and loves them. They are still classics the whole family can listen to. There are also newer versions of Nancy Drew available for younger kids like Nancy Drew and the Clue Crew. The Secret Series – This fun series is on our list for this summer after a recommendation from a friend. There are 5 books in the series about Cass and Max-Ernest, a team of investigators. You'll have to listen to find out more because… it's a SECRET! 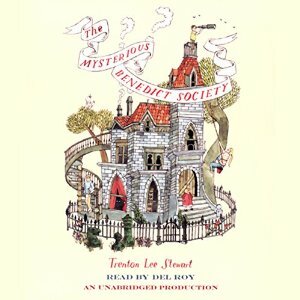 The Mysterious Benedict Society – This is part sci-fi and part mystery and part adventure! Your entire family will love this witty and mind bending story. After a little bit of “learning” it's always fun to just sit back and listen to something more recent. 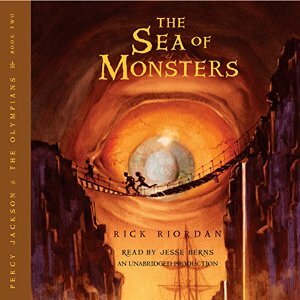 Percy Jackson series – These books are fairly well known thanks to the movies, but there are several in the series that have not made it to the big screen. It's a great way for kids to learn about Greek mythology. 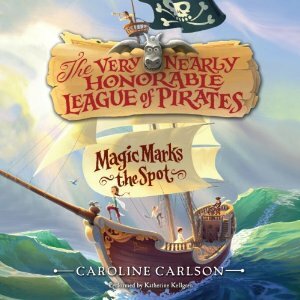 The Very Nearly Honorable League of Pirates – This is another series of swashbuckling fun and adventure of a girl pirate. 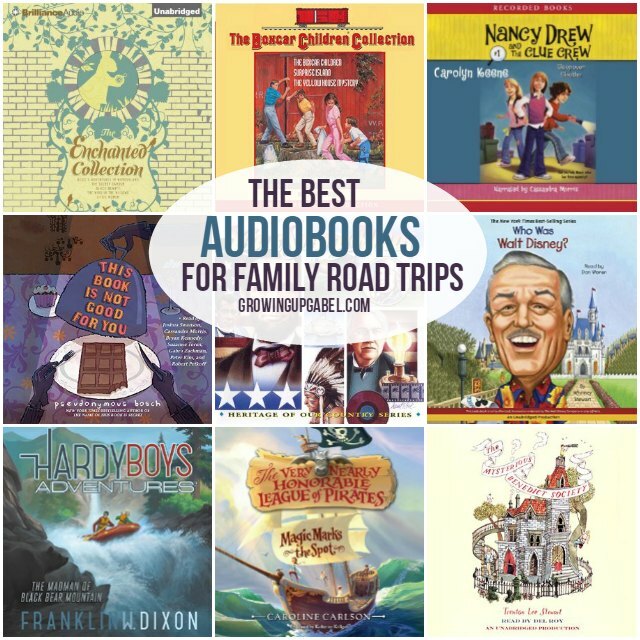 NPR Road Trips Series – Audible isn't just audiobooks! They also have radio and TV. 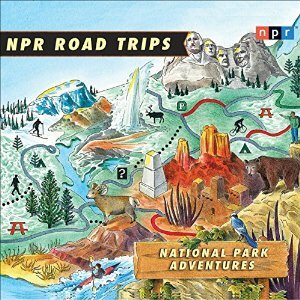 NPR has a fun road trip series which includes stories and tales about road trips. Titles include Family Vacations; Fairs and Festivals; National Park Adventures; Roadside Attractions; Postcards from Around the Globe and more. No matter where you are headed this summer, Audible has an audiobook or two for you! You can easily listen on your phone, tablet, or laptop through a free app. Head over to Audible.com and grab a FREE 30 day trial! Great suggestions! We almost always have an audiobook going in the car and if we don’t it’s usually because we’re waiting for one to come in from the library. Right now we’re re- listening to The Lost Hero. Pinned. We got hooked on dramatized audio books. We started with the Lamplighter series and are now listening to GA Henty series recently released. Thanks for the suggestions! I will look those series up!